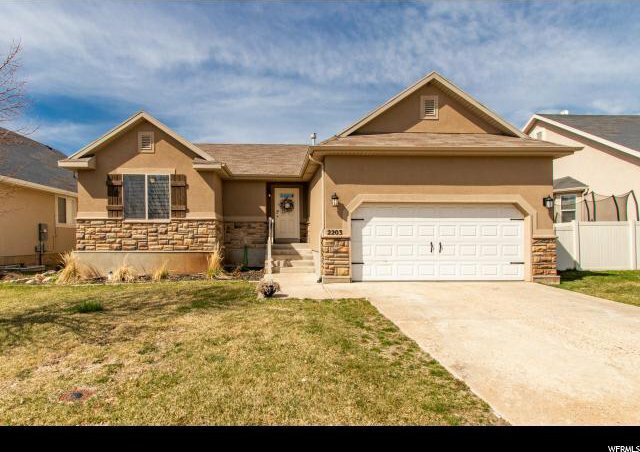 Beautiful rambler in an idyllic Lehi neighborhood. 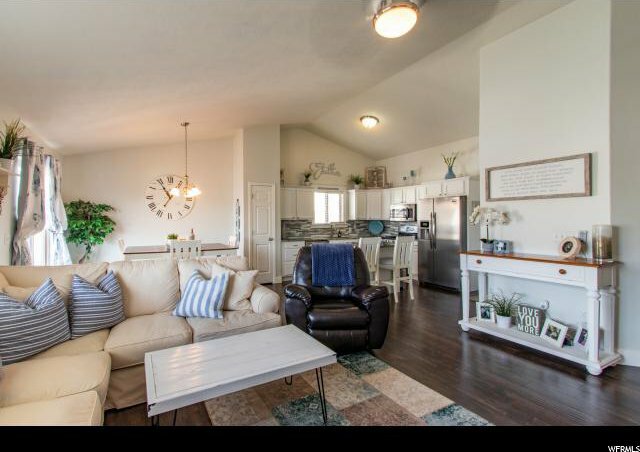 This home offers an open concept floor plan complete with 5 bedrooms, 3 bathrooms, a master suite, spacious living areas, and an inviting modern-farmhouse aesthetic. 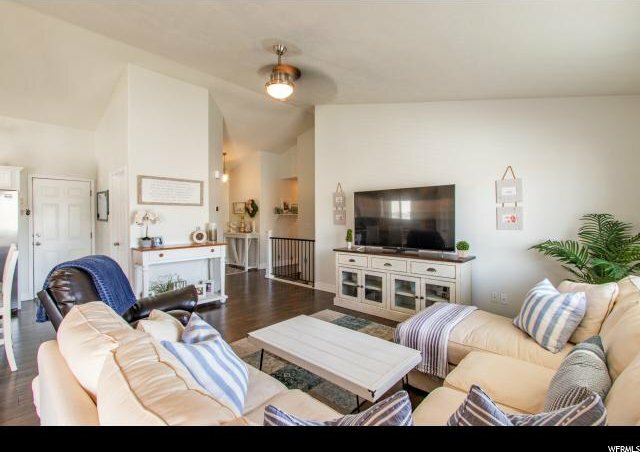 This home's gorgeous finishes include hardwood floors, vaulted ceilings, and large windows that provide plenty of natural light. 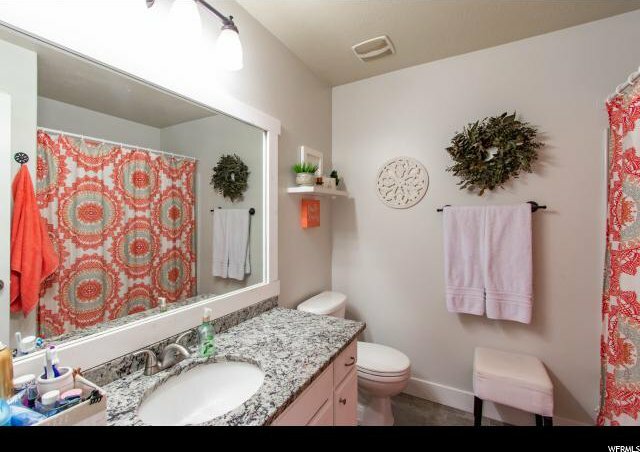 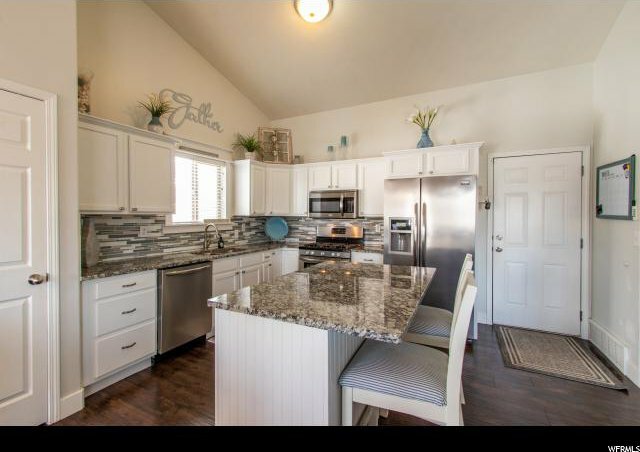 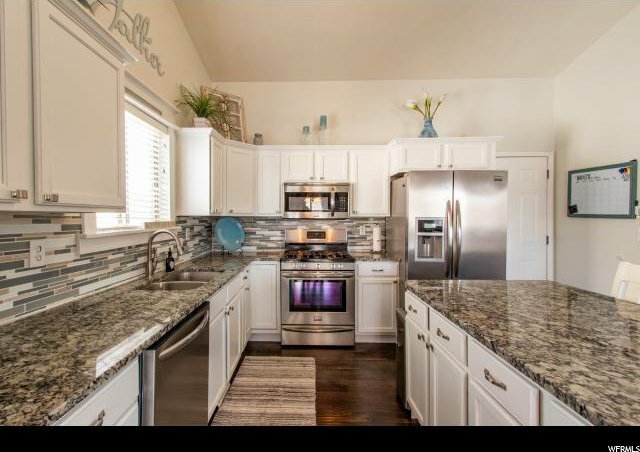 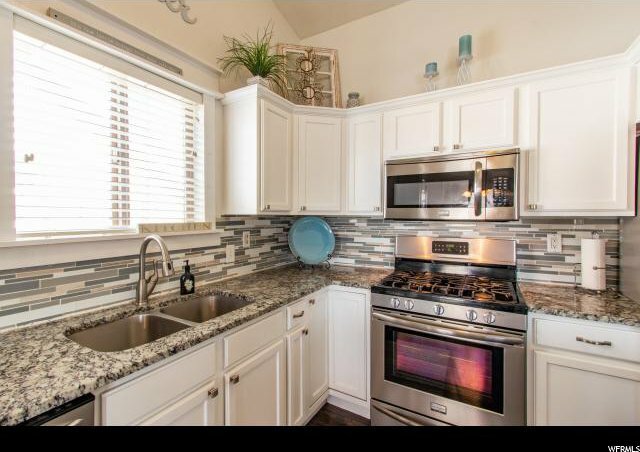 The spacious kitchen boasts granite countertops, a custom tile backsplash, stainless steel appliances, and a large island with bar seating. 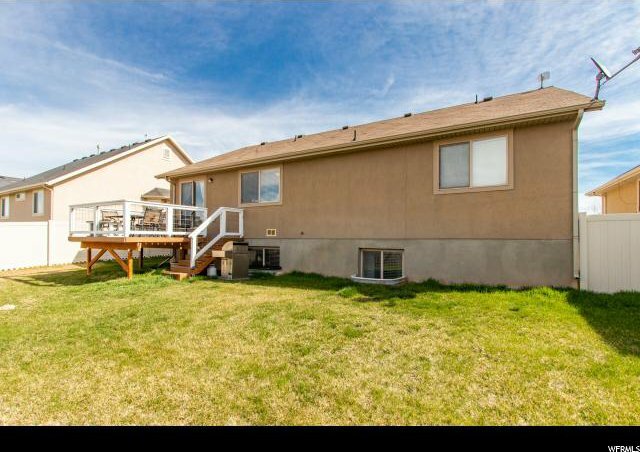 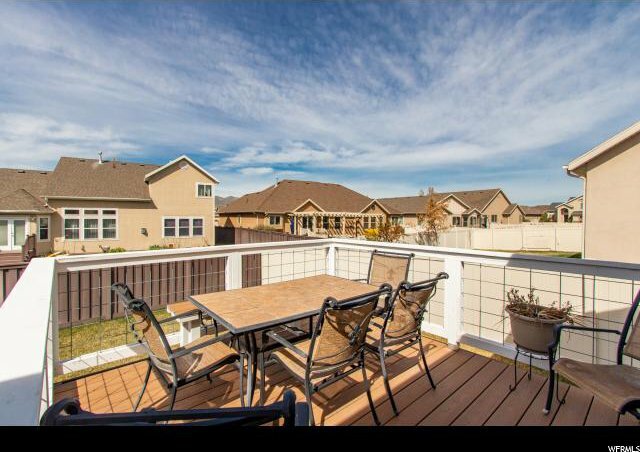 The fully fenced backyard provides a perfect setting for gathering and entertaining with a large grass area and a custom Trex deck right of the kitchen/dining area. 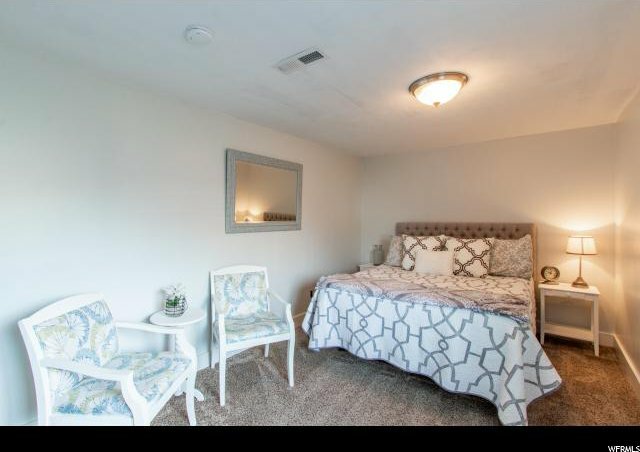 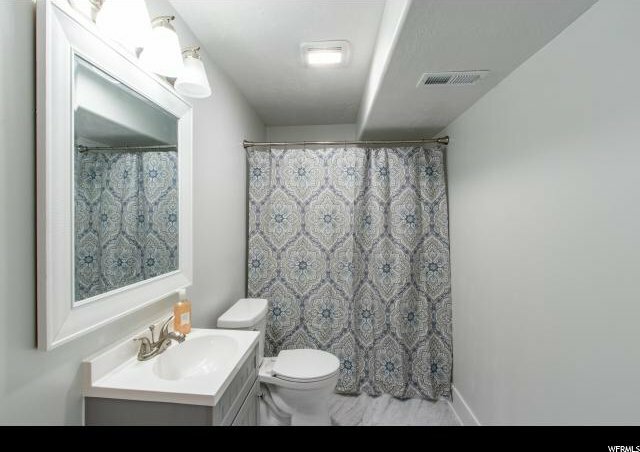 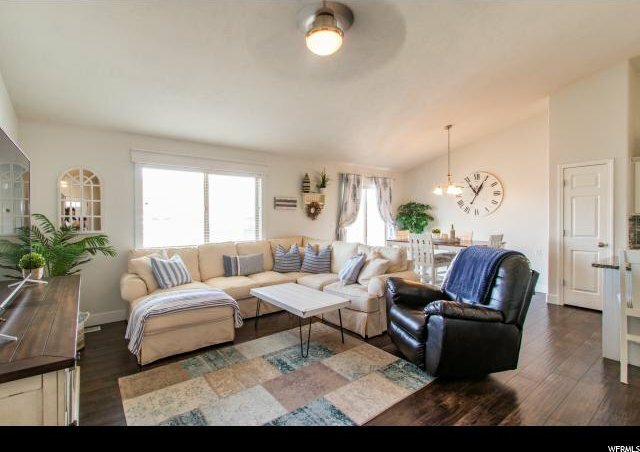 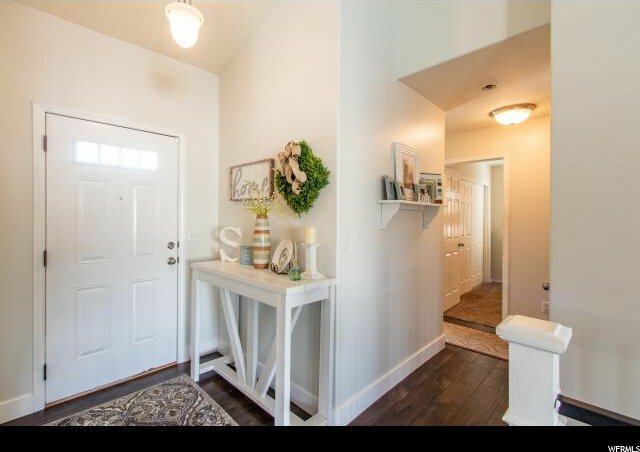 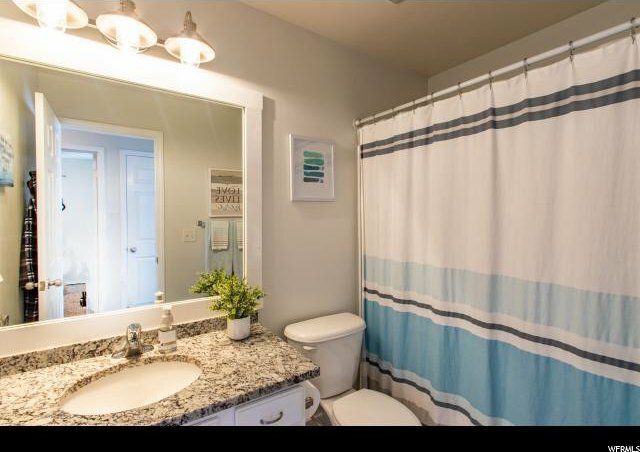 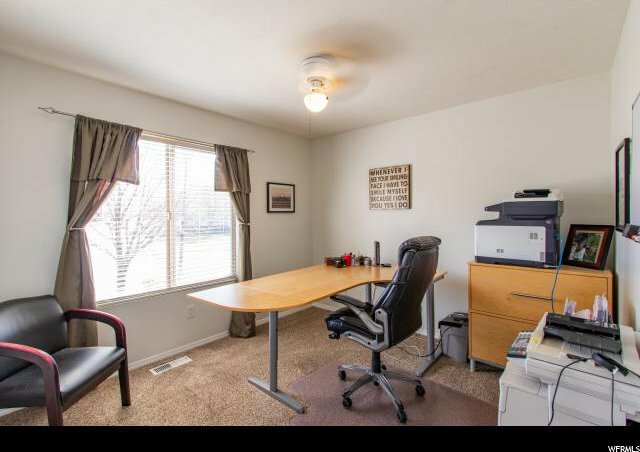 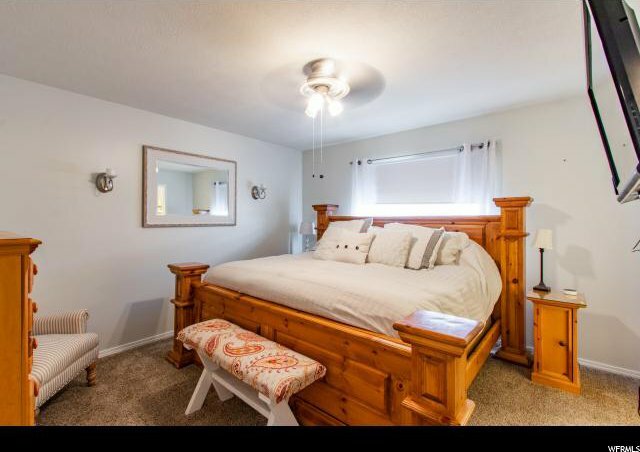 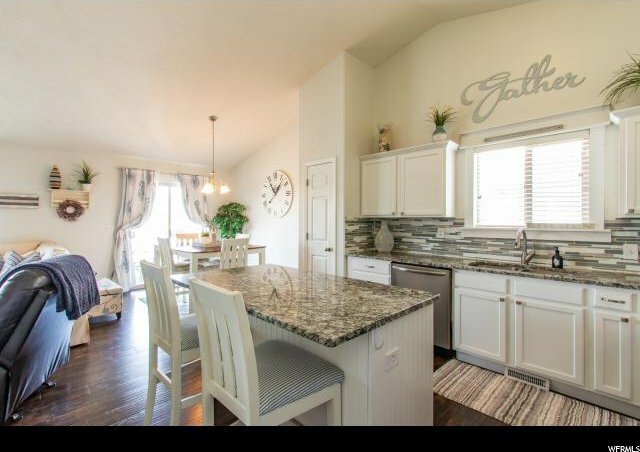 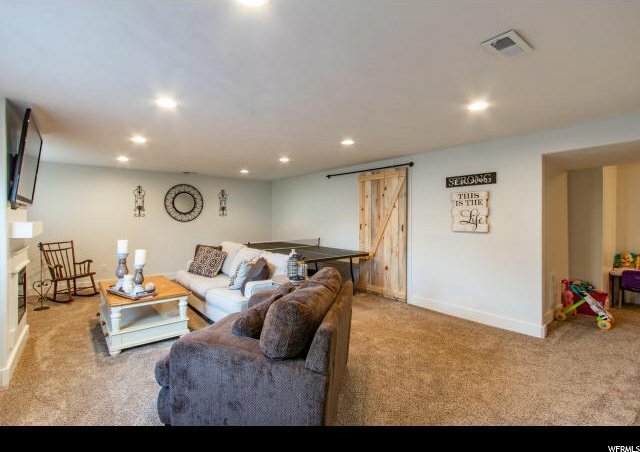 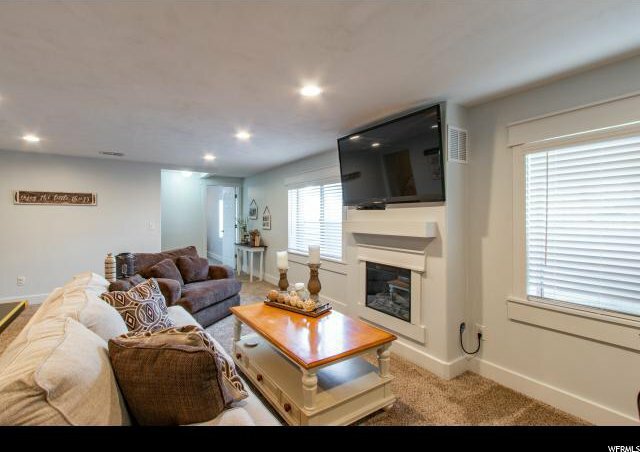 Nestled in the heart of booming Lehi, this home is ideally located within walking distance to parks and schools and is just minutes away from Thanksgiving Point, Travers Mountain Outlets, Lehi City Center, and world-class outdoor recreation.